Hamster House Escape is newest escape game from EscapeFox. Carefully examine each of the house rooms. 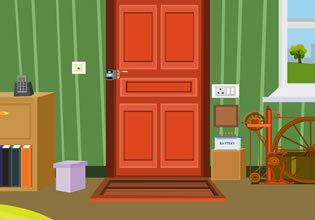 Spot and collect items an order to solve different puzzles and open the exit door to escape. Have fun!